Cascata’s elegant Presidential Collection offers lots of room to roam starting at 2,511 to over 4,676 square feet of air-conditioned living space. 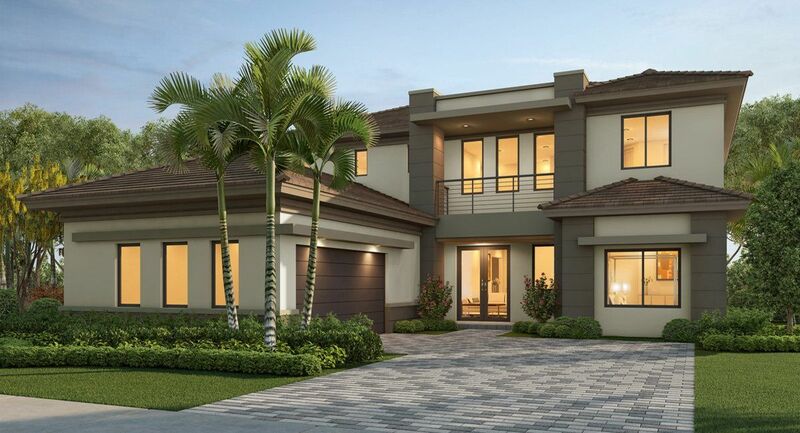 Featuring 8 models offering 4 to 6 bedrooms, these sophisticated 1 and 2-story homes incorporate an airy open space concept and also include 2 and 3-car garages. Including a multi-generational floorplan where 2 families can live under one roof without giving up any privacy.